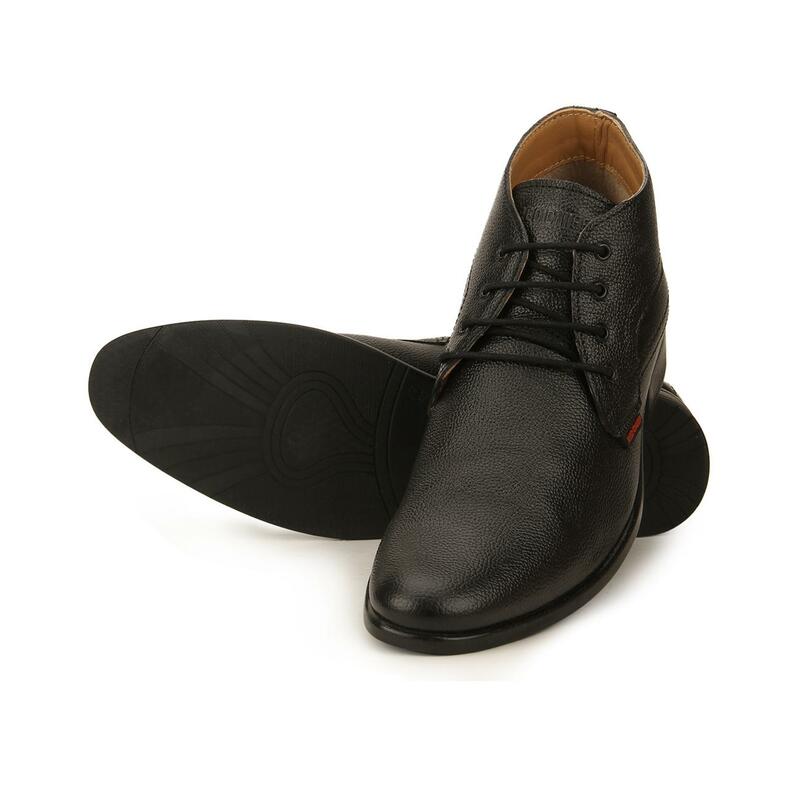 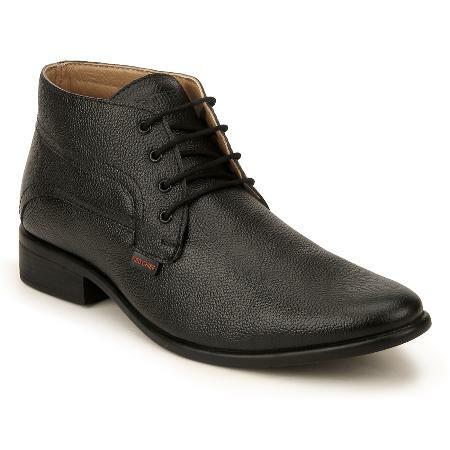 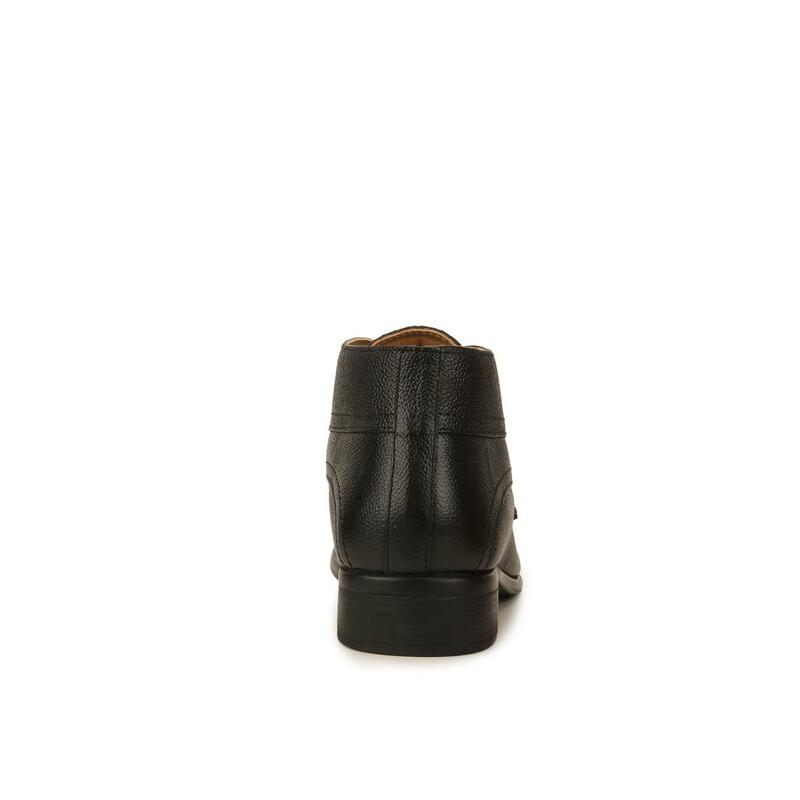 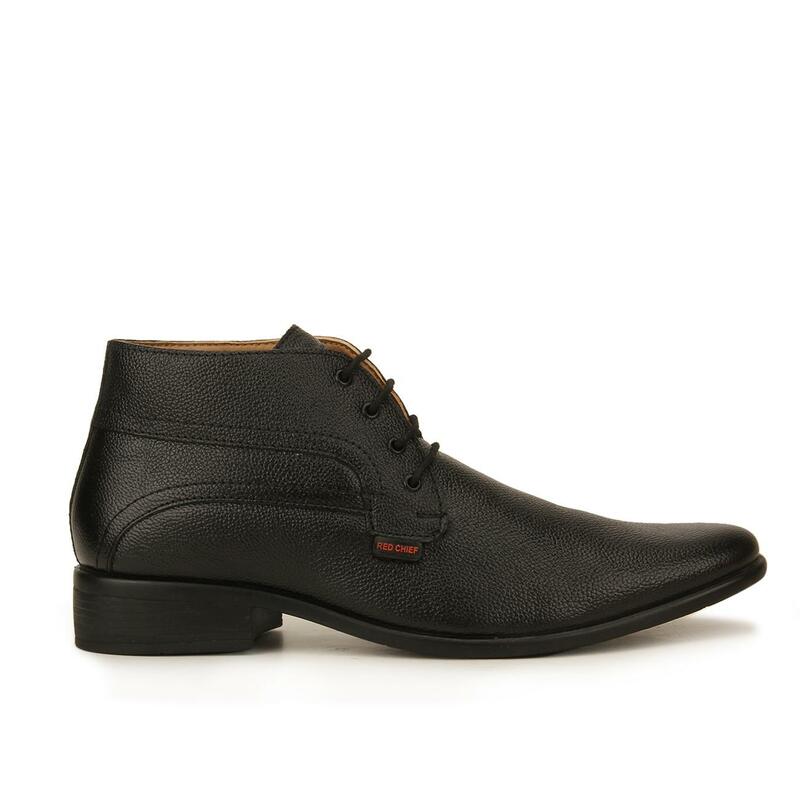 Look suave and smart by wearing these derby black formal shoes for men from Red Chief. 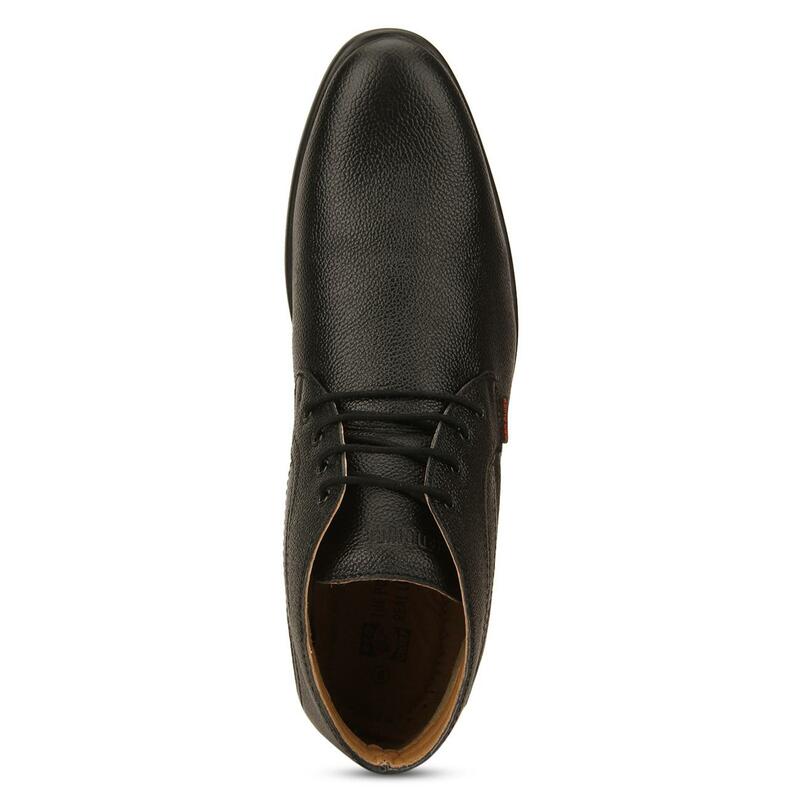 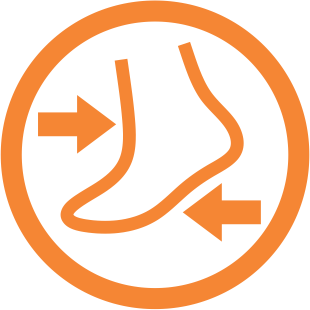 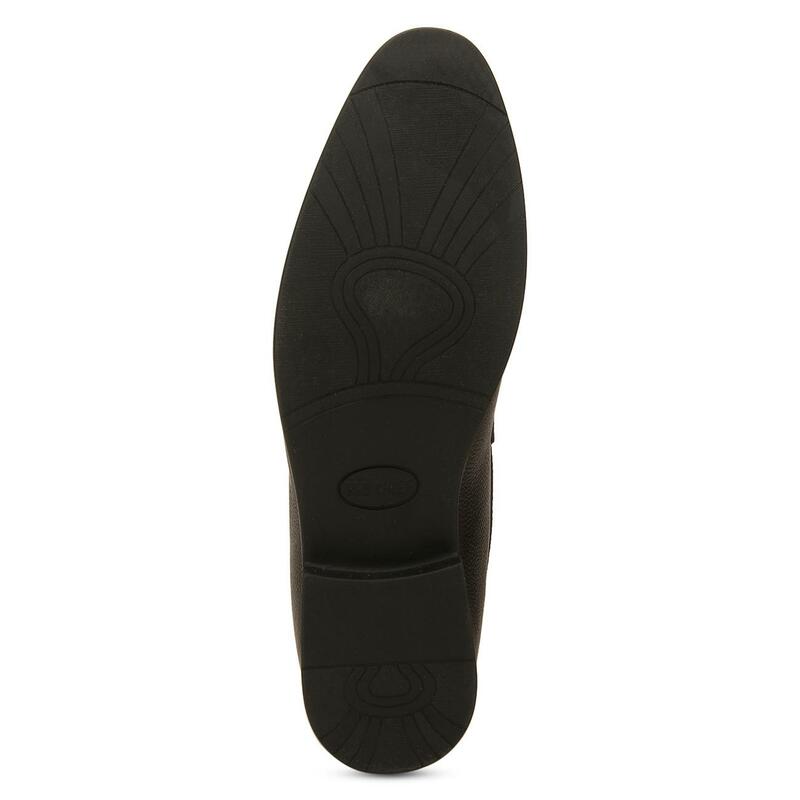 Compact and stitched for a handsome touch of style these shoes have a genuine leather upper and PU sole that keeps your feet relaxed. 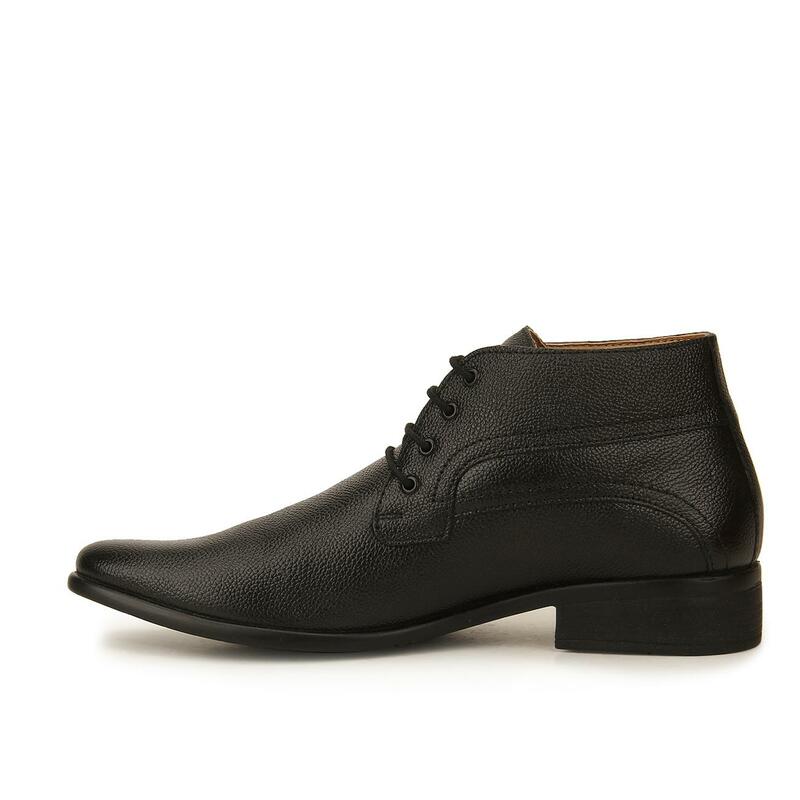 Our traditional craftsmanship is fused with contemporary design for an unbeatable finish in these formal shoes.